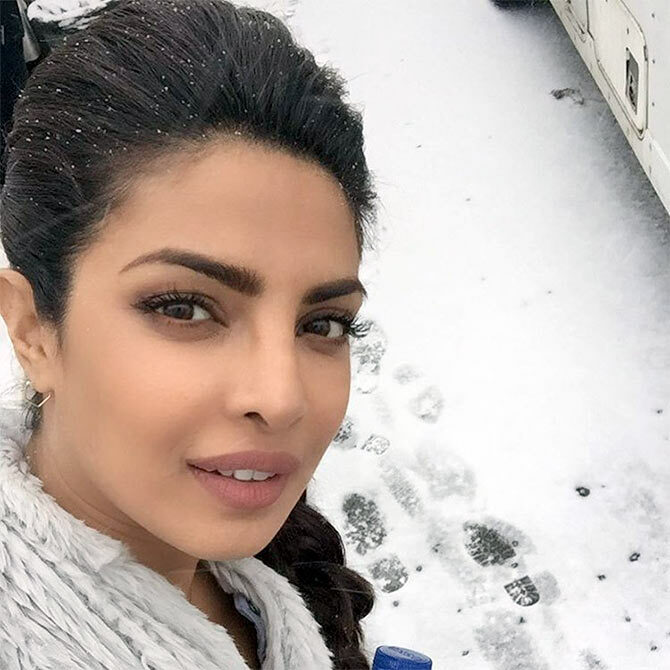 Priyanka Chopra, who is shooting for her American TV series Quantico, is enjoying the snowfall in Montreal. ‘Making footprints on fresh snow.. Kinda like my life,’ she added. Rahul Mahajan: #Asaram key witness gets killed or go missing , Ram Rahim using films to do money laundry. And who gets arrested @kikusharda. Vishal Dadlani: Heard @kikusharda's been remanded to judicial custody for mimicking RamRahim on TV! Absurd! RamRahim's 'films' are the real joke, anyway! 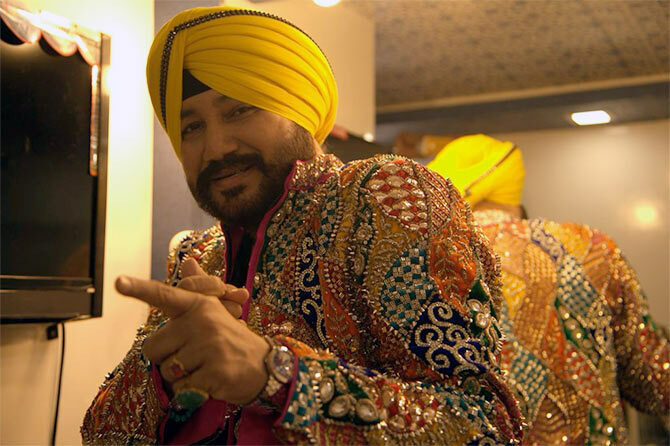 Ranvir Shorey: These are the "Babas" of our times. Selling themselves as action heroes, while getting comedians put behind bars. This is "Ghor Kalyug"! Mini Mathur: Again..We are so easy to offend. This is a comedy show for f*^@s sake!! It's MEANT to show us the lighter side. Oof! 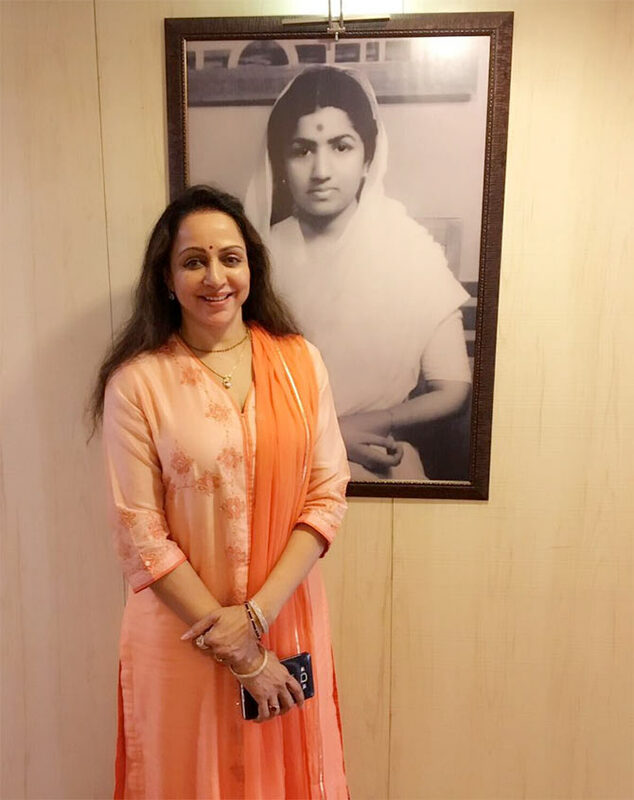 Veteran actress Hema Malini is all set to release an album. ‘I am discovering a new Me who I didn't know even existed! Singing is such an enthralling experience & I'm enjoying my new avtaar totally,’ she added. 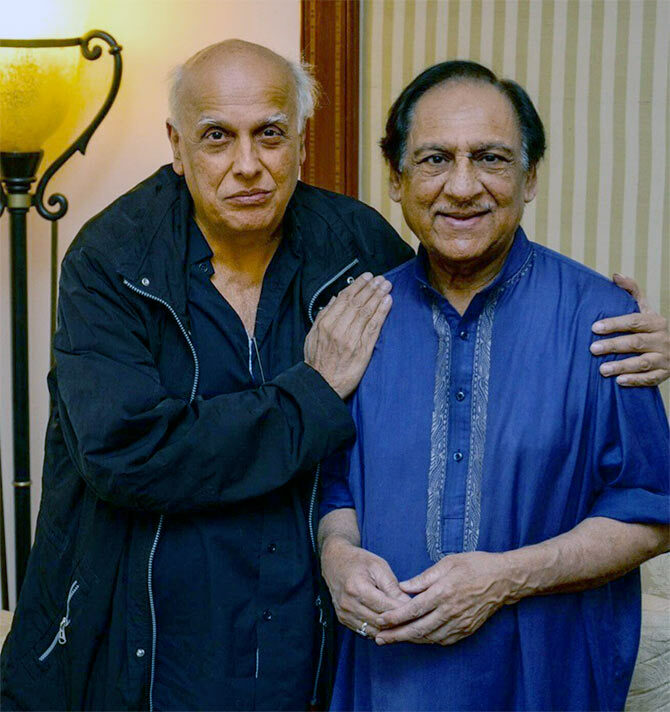 Pakistani ghazal maestro Ghulam Ali recently performed in Kolkata and filmmaker Mahesh Bhatt caught up with him after the show. 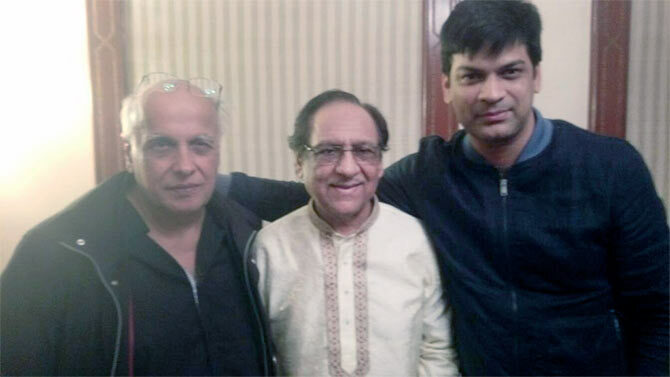 ‘Milne Do ..Imran Zahid the lead of this Indo/Pak play shares a warm moment with the ghazal king in The Grand Kolkata,’ he added with another picture, above. RGV takes Veerappan to Hollywood! Filmmaker Ram Gopal Varma is all set to reshoot his latest biopic Killing Veerappan for international audience. ‘Killing Veerappan is just about the killing operation whereas the international version of Veerappan is about his origin and rise,’ he added. The film is based on the life of the famous sandalwood smuggler Veerappan. 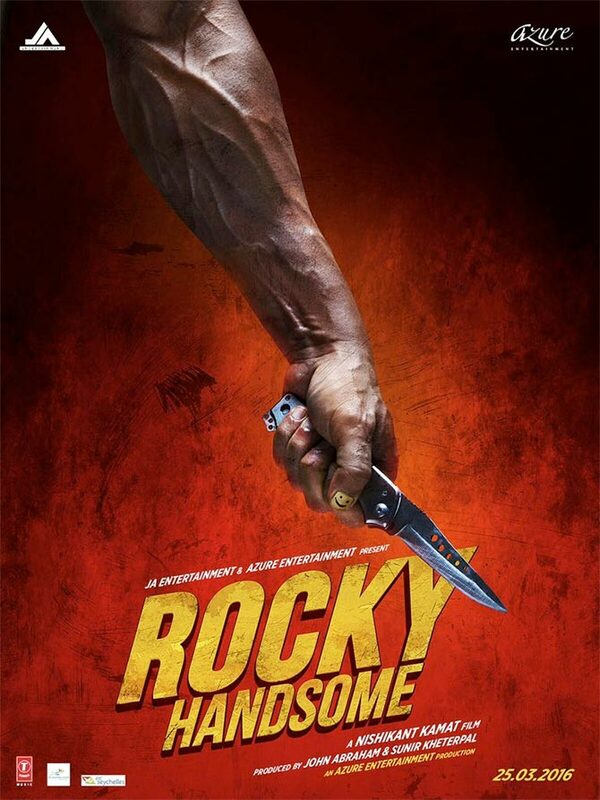 Like the latest poster of Rocky Handsome? Also starring Shruti Haasan, the film is a loose adaptation of the 2010 Korean flick The Man from Nowhere. It will release on February 5. Sunny, Lisa, Alia: Who will make the sexiest Baywatch babe?